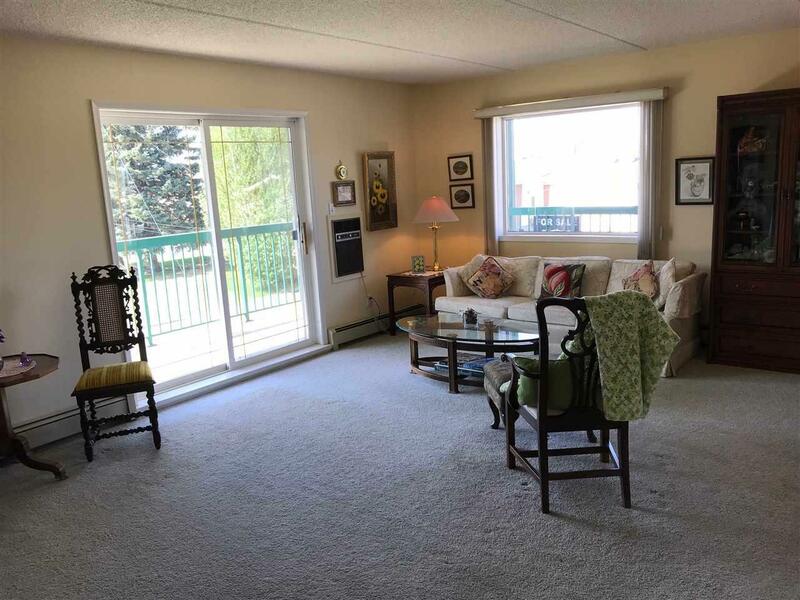 Welcome to Arbor Green :) This lovely 2 bedroom corner unit on the 3rd Floor boasts bountiful windows pouring in natural light and an incredible wrap around patio, which will have you wondering if you're really in apartment style condominium at all! 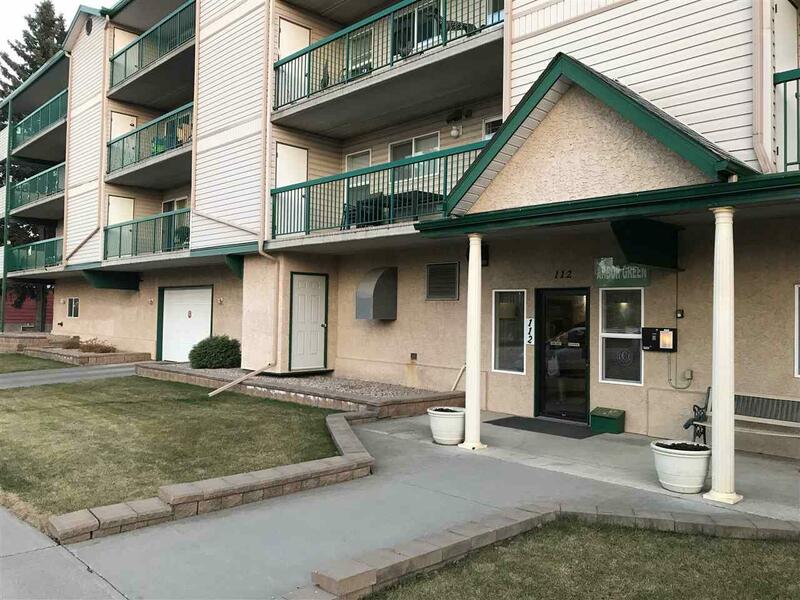 Enjoy the piece of mind being in one of the few concrete and steel structures in the area, along with the kind, caring and quiet community of Adults 55 and over. 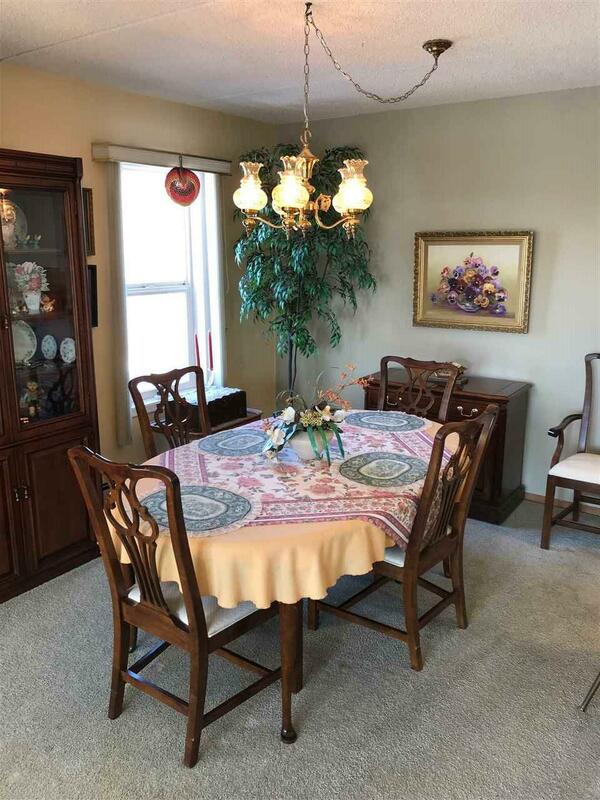 The nearly 1100 Sq/ft suite has a large galley style kitchen that opens up to the family dining and huge living room, maintaining your entertaining ability should you be downsizing. Laundry is in-suite too, and both bedrooms are of good size with the master having his and hers closets as well as a 2 pc ensuite. 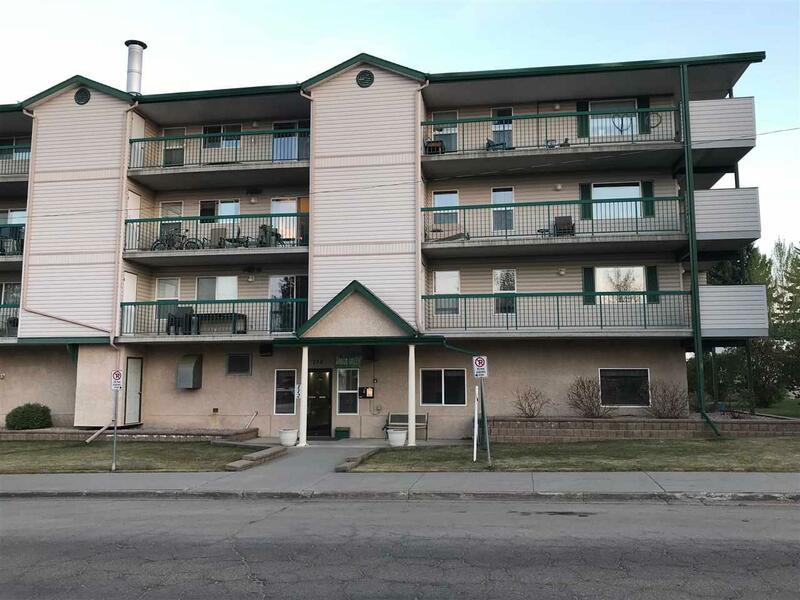 Close proximity to everything you need, be it a bus ride, the doctors, the grocery store, or a delicious meal at one of the nearby restaurants takes this home to the top of the must see list. Come view for yourself!